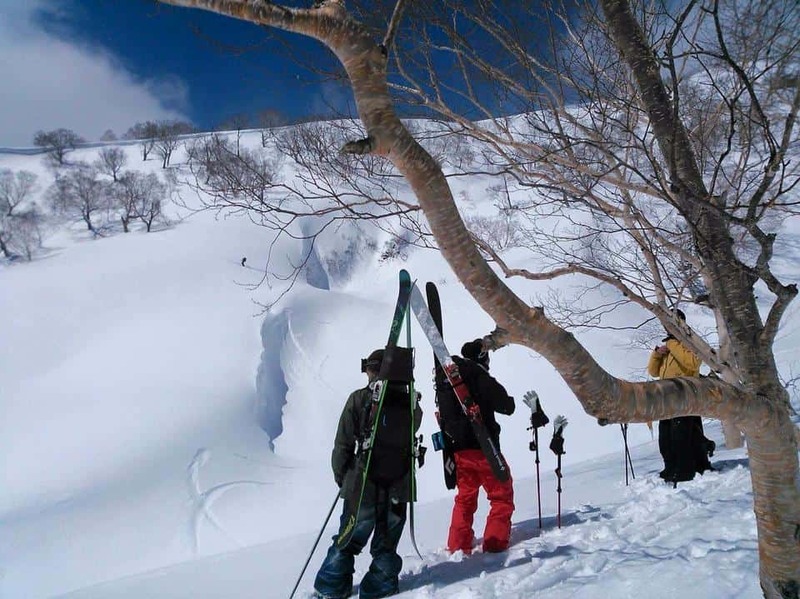 Itadaki Tours strive to provide you with the most memorable snow experience you have ever had. They want to share the joy and excitement of Myoko along with its breath-taking nature. 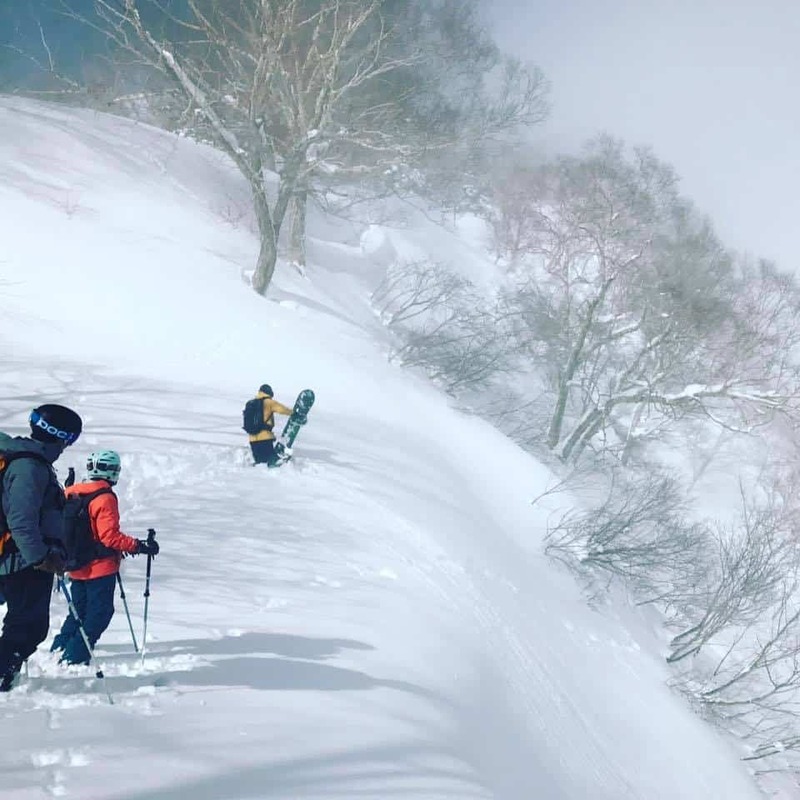 Itadaki Tours are a group of Myoko locals who share long friendships and an overflowing passion for the snow. They have a deep respect for the mountains: their majesty to inspire and their capacity to scare. But most importantly, they intimately know how much joy they can bring, and their mission is to share that with you. 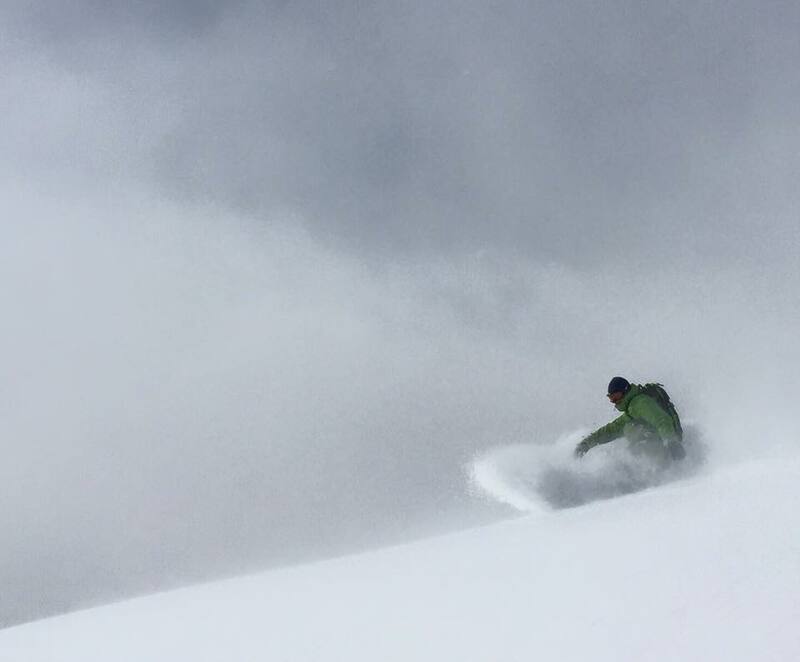 Itadaki Tours offer a wide range of guide services to those who are new to the area or have never experienced powder snow, and to avid snow sport enthusiasts who are looking for an unforgettable powder skiing/snowboarding experience. For those who wish to enjoy the day with only the camaraderie of friends or family, or for those who want to ski and snowboard at their own pace. Luxurious and self-indulging, take advantage of having your very own guide who will ensure you have a memorable ski holiday.